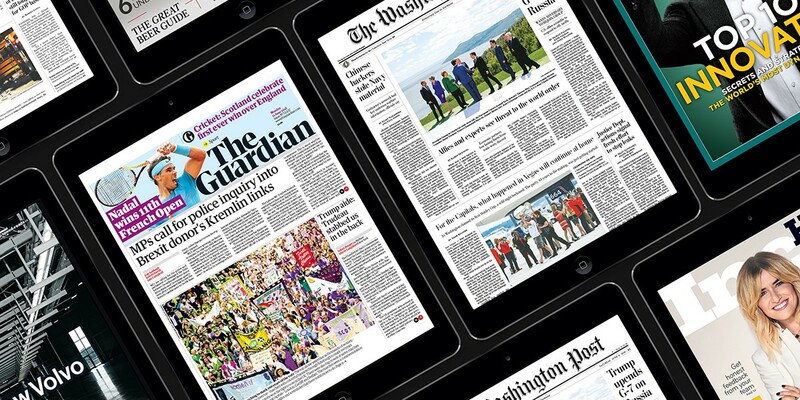 PressReader brings the largest selection of global publications from trusted sources to both academic and public libraries - all on a single digital platform. Your visitors want seamless access to the information they need. They shouldn’t have to search through outdated papers, unreliable sources, and old databases. With PressReader, your patrons get instant access to the editorial content they know and trust. Easy search tools help them quickly sort through to the pieces they’re looking for. 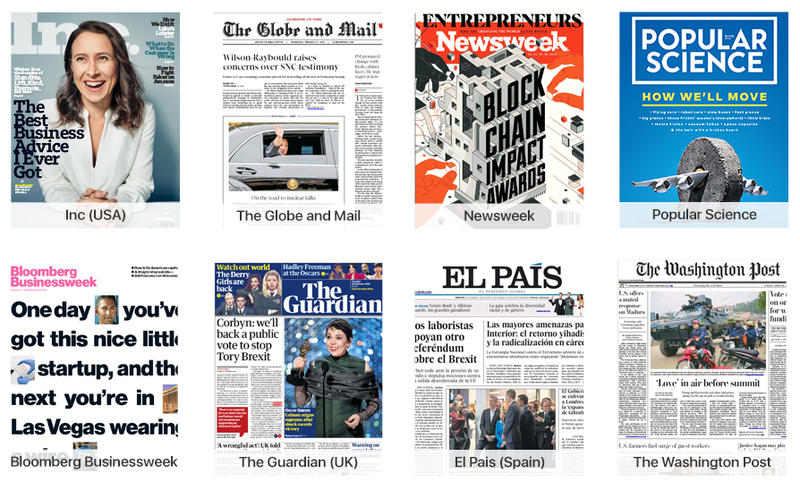 From The Washington Post, The Guardian, The Globe and Mail, El Pais and El Figaro, to Newsweek, Vogue, Bloomberg Businessweek, and People, PressReader delivers full issues of premium newspapers and magazines the moment they hit newsstands. Your visitors come from all over: different communities, different countries, different languages, different interests. 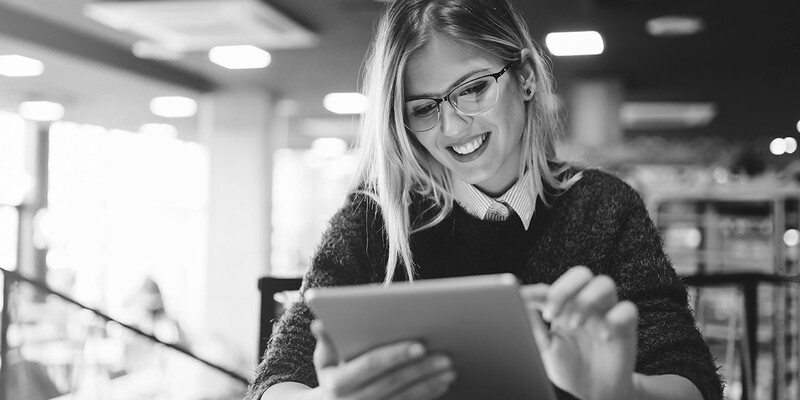 Offering a wide variety of content that speaks to every demographic can be tough – especially with the steep costs of international paper deliveries and the hours you can spend sourcing titles from all over the globe. Luckily, we’ve done that work for you. With publications from over 120 countries in more than 60 different languages, your patrons get instant access to content from home, and from around the world. When your library joins the PressReader network, we make setup as simple as possible. PressReader requires no installation, and little maintenance, so we can open the digital doors immediately. We also offer complimentary staff training to help you make the most of our partnership. 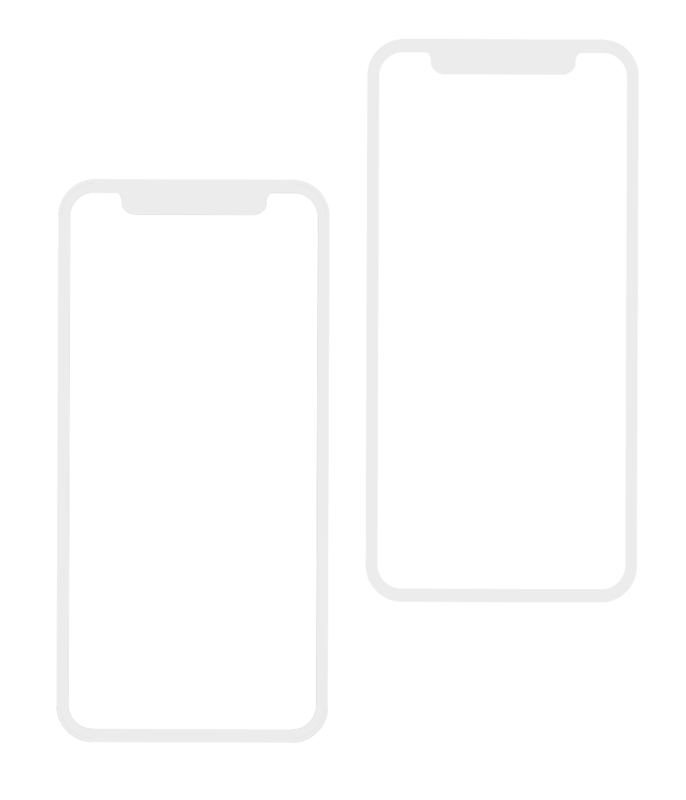 We also offer a variety of industry standard authentication methods like IP and EZ Proxy, as well as SIP2 and OpenAthens. 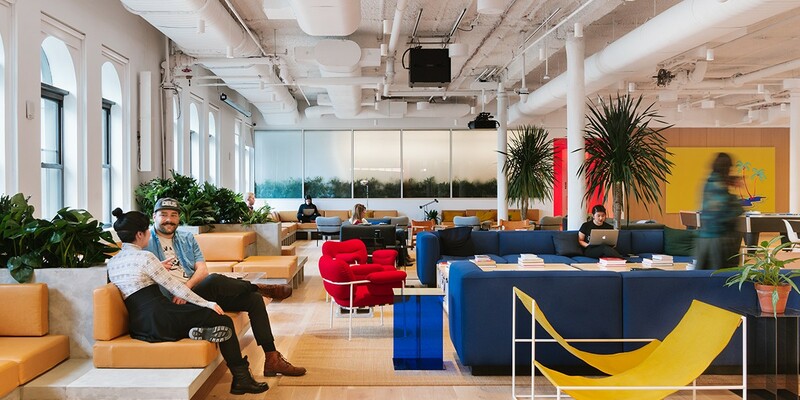 For a more intricate solution like an app or email integration, members of your tech and marketing teams may be required. PressReader is a very well-used resource. Our customers can enjoy digital newspapers as they appear in a newspaper in print with color, photographs and features such as ads and a crossword puzzle. We used to only have black and white text-based databases, which are boring and meant for research. But PressReader can appeal to readers of popular materials, not just to students doing academic research, so it changes the use of digital resources. This one is popular. It attracts more people in the community. Personalization is at the center of today’s library experience. 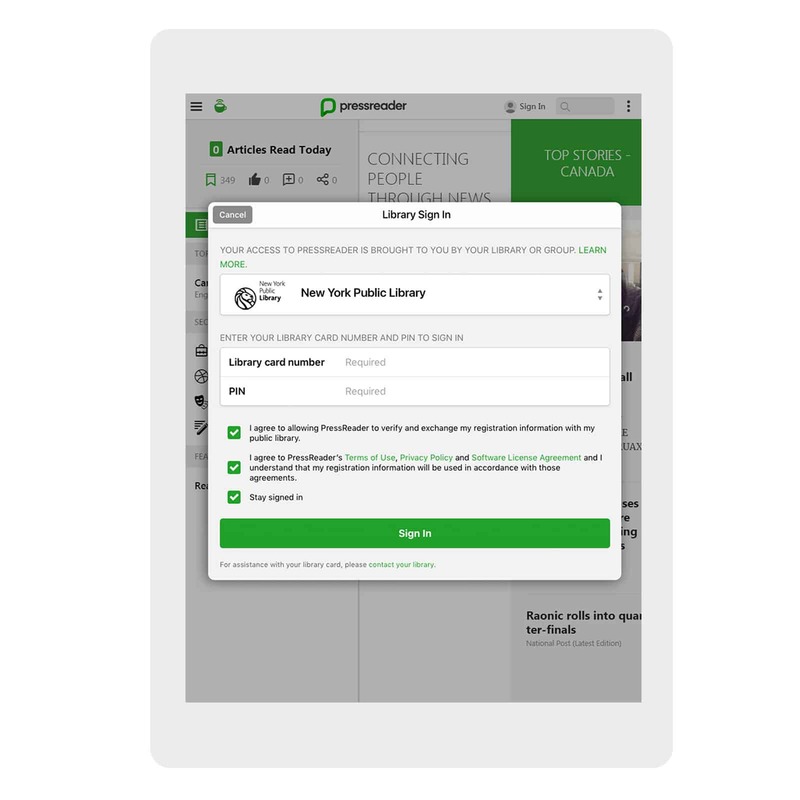 PressReader helps millions of libraries all over the world connect with their communities by helping them understand patron reading behavior. Knowing exactly what your community is reading allows you to better make better content and programming decisions. Make sure your patrons take you with them when they leave the library. With sponsored access to PressReader, patrons can download as many titles as they like and carry them on their own personal devices even after they walk out your door. Downloaded publications never expire, and remain saved until your patrons decide to delete them. No other app can match our offering in either quality or quantity. Whether your guests choose to read in the replica view they’re used to or in a text view that makes mobile manageable, they get the best digital reading experience possible.